Done a very small amount over the last couple of days. Champion of my first unit is now complete. 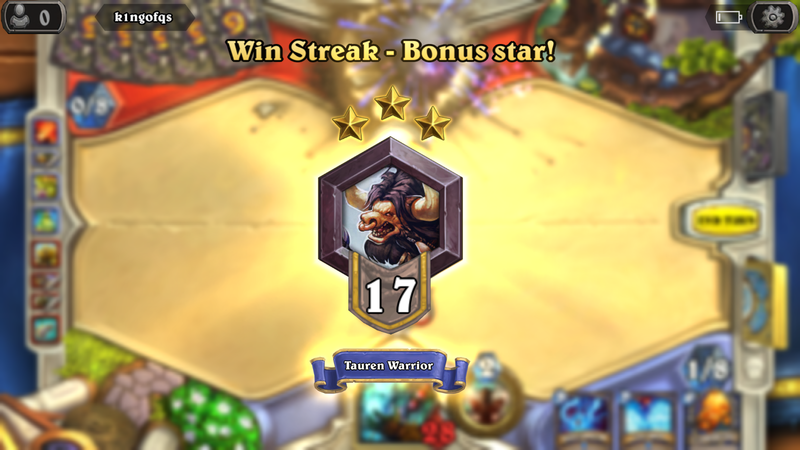 But spening far too much time on World of Tanks and Heathstone. 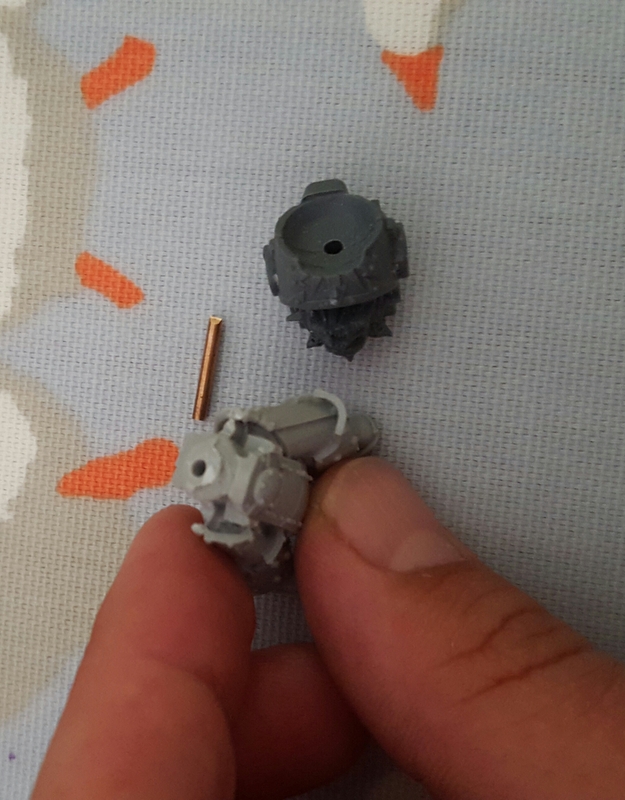 Added a very small amount of frontal armour to my original rhino and thats it. Hopefully some better updates soon. 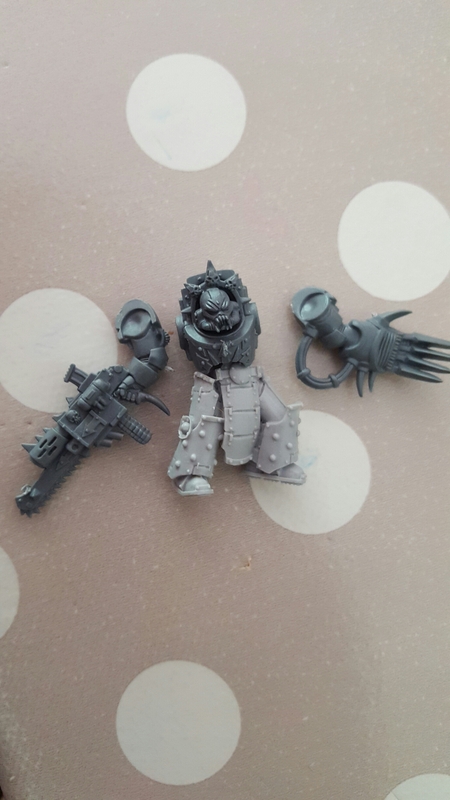 On another front, would really like to find some local kill team players. 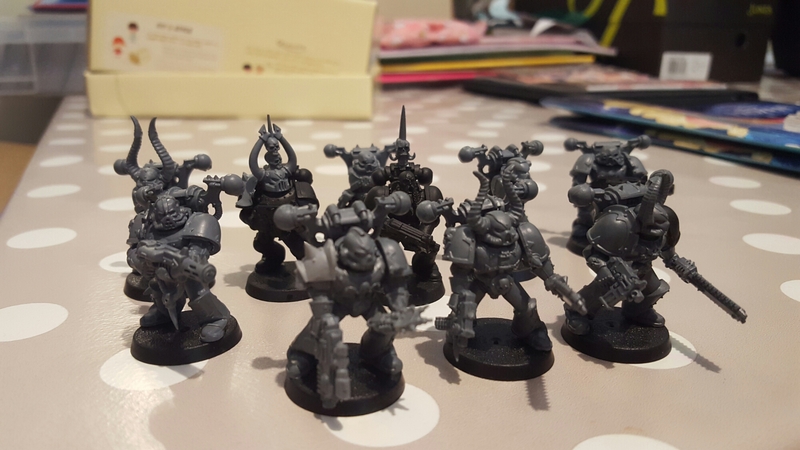 Scrolling through Google I’ve been inspired to build some kill teams. Suits my budget and time a lot more than a larger game. 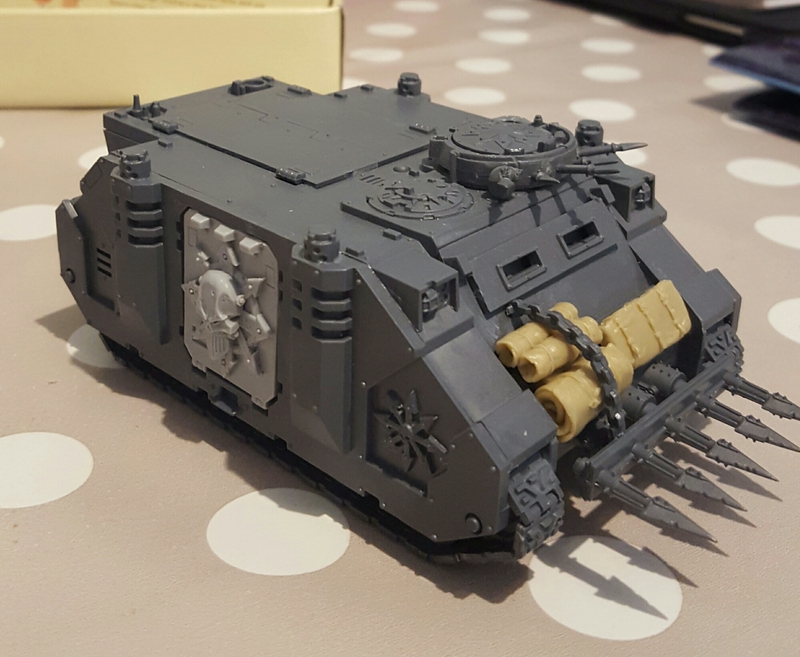 Before my last buy on ebay (add a vindicator to that also) I had a boxed chaos force that I’d started putting together. Couple of pictures below of where this is heading. 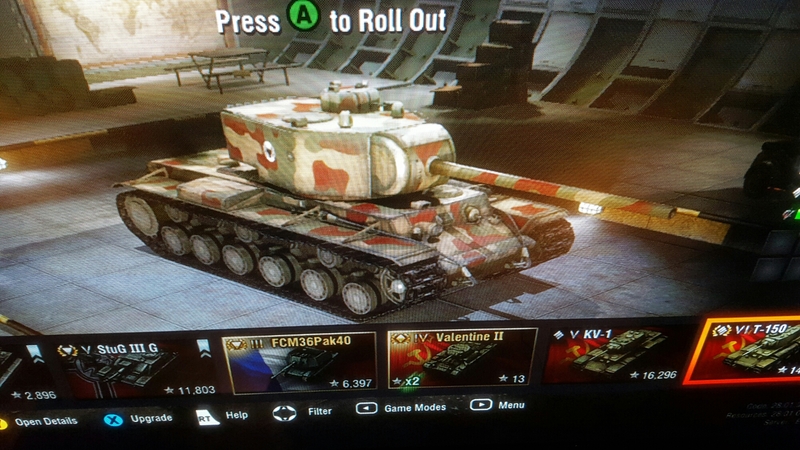 I’ve always been a big fan of tanks ever since I can remember and wanted to get that ‘been in the field for a while’ look. 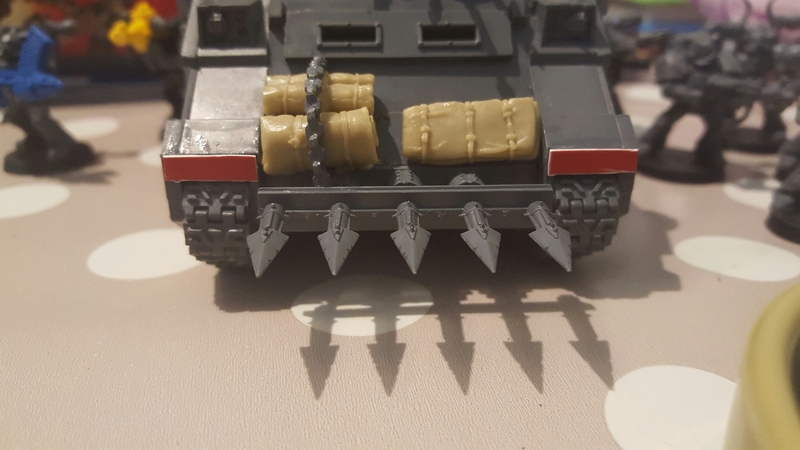 Adding some old accessories to the front not only provides a little more armour but also gives the impression that the Iron Warriors are entrenched in a long drawn out battle. I have no idea what supplies a marine army would need as the fluff never mentions it, food and water are given as not requied as are sleeping bags etc. Maybe some basic tools or repair kits? Who knows, back to the pictures. Pretty standard rhino. The chain holding the kit on didn’t work out quite how I’d like, but hunting through the kits toy boxes didn’t reveal any chains of any sorts, you know, the little chains they get with chidrens jewellery sets, so had to make do with what was in the box. 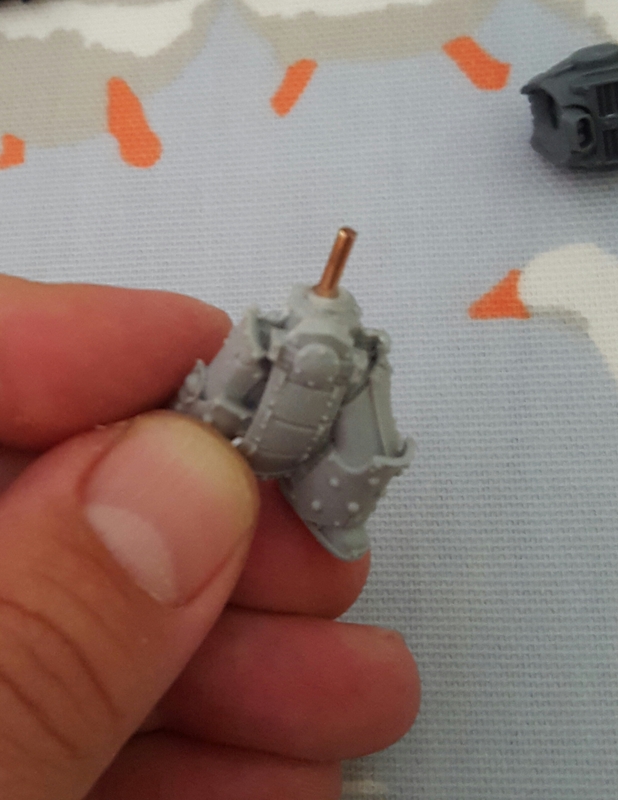 My spares for 40k are pretty much non-existant at the moment, 17 years of fantasy gaming has given me a wonderful bitz box, but there aren’t many tanks or bolters in fantasy. Ho hum, onto the squad. Below is my squad, or at least the combination of two squads. 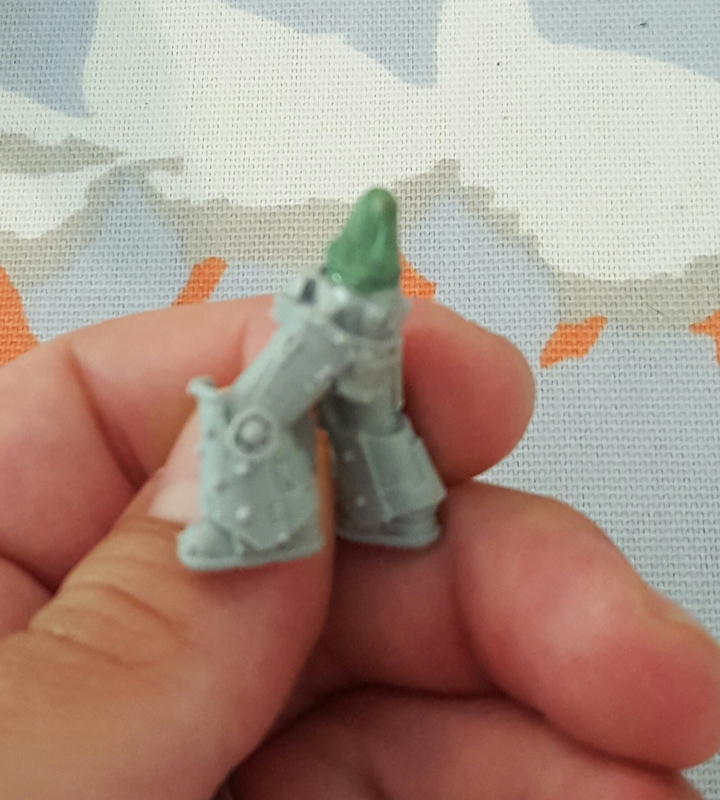 I really dislike horns in these miniatures and would prefer them without but when I first started putting them togethet I thought we might start gaming with them so didn’t spend much time making them how I wanted. Also a coulple of normal marines who’ve been converted as stand ins. 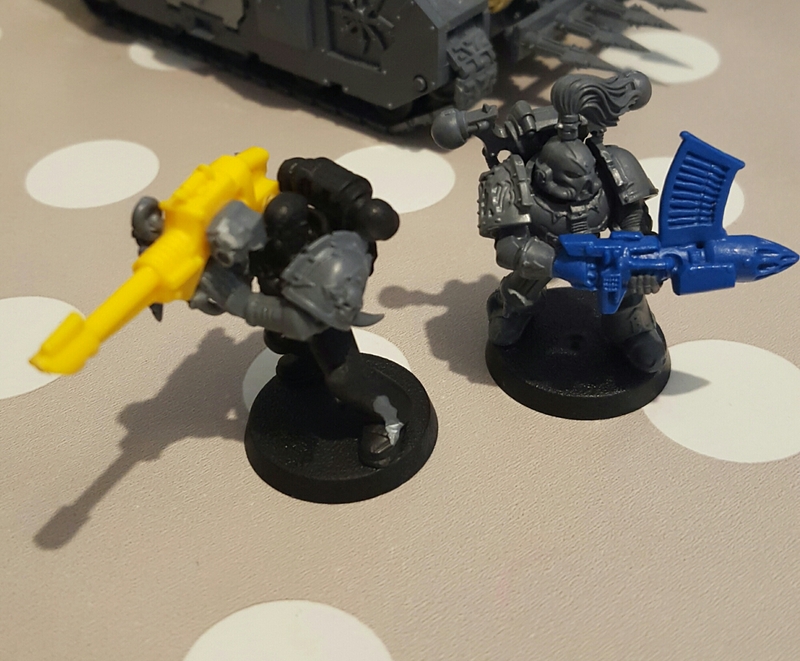 Havoc squad with some golden oldie space crusade weapons. Finally my hero. Or at least most of him. Really like the helmet for this guy. Gives the impression of forbidden technology. 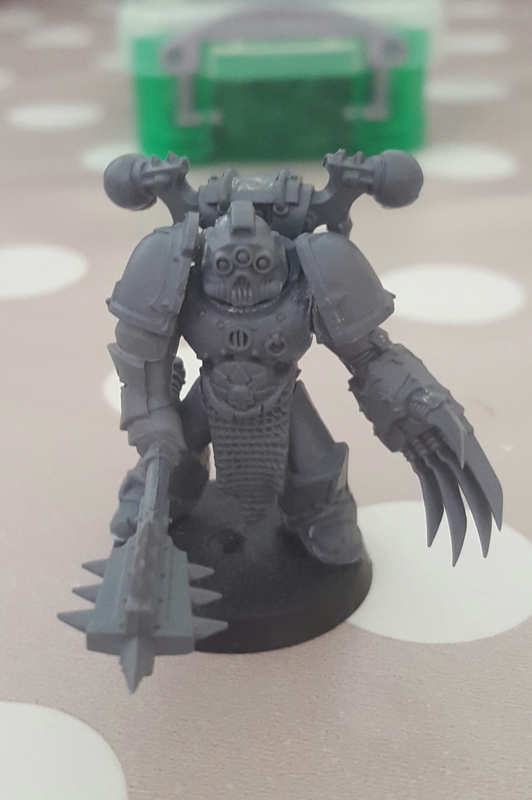 So made a small start today on the terminator chaos lord. Purchased a new set of legs from ebay to give that IW feel. 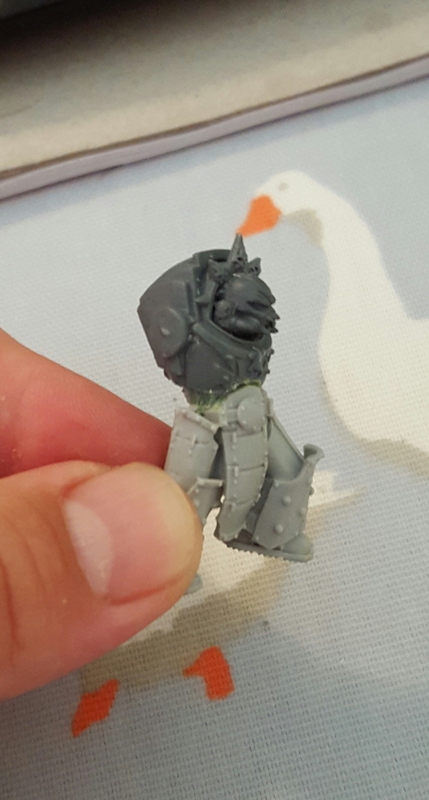 The forgeworld nrugle heresy legs without any nurgle markings seemed to work. Used the head from the possesed box. Not sure if it works yet, I’ll wait until the rest of the models comes together. Now just need to find some suitable shoulder pads and finish putting him together. So warhammer isn’t my only hobby these days. Between Magic the Gathering, Warhammer and World of Tanks my little free time is well and truly taken up. Thats just the things I do, the internet isn’t ready for the list of things I WANT to do….. 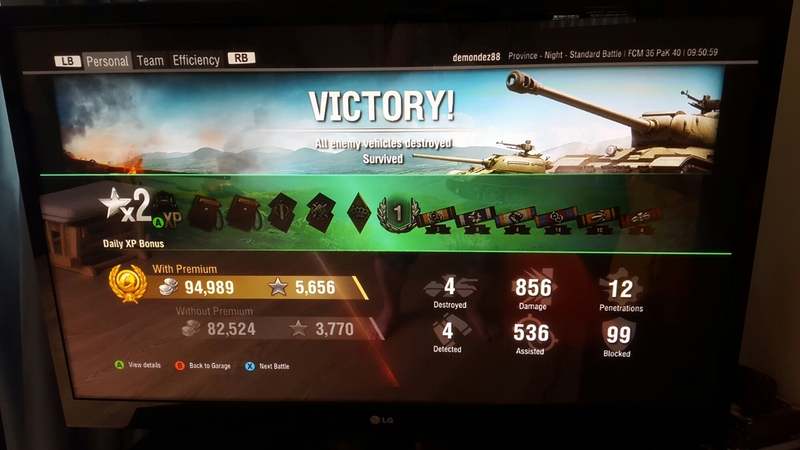 Anyway, been slogging away all day on World of Tanks and rewarded my faithful T-150 with a new paint job and spider emblem for shooting its way through what feels like every tank on the battlefield. I know, I should have been sorting those Rhinos out. 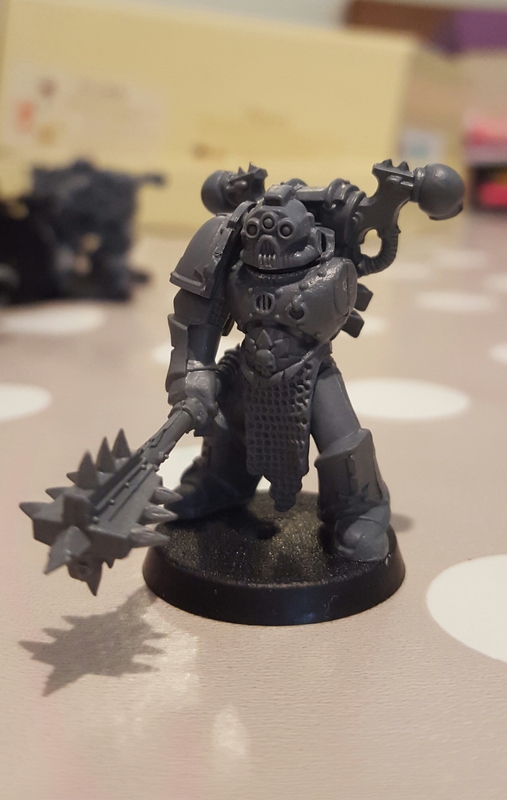 Was just setting up a new blog for all my hobby needs and realised I already had one. So here I am again. I’ve been off recently after an operation so had some time to surf ebay. Over the last couple of years I’ve reading the Horus Heresy novels and am forming a list of favourite to least favourite legions. Currently top of the list is Iron Warriors. Don’t know why but I just like the brutality of the legion. Although I should have been busy finishing off the daemons for the GW doubles tournament next weekend, I decided to spend a bit of time on my slann priests base. The base itself is made from 4 x 25mm ruined temple stone resin bases that I’m using throughout the army. Foundations of War have just made a chariot and 50mm ruined temple base but I don’t think they are as good as the smaller ones. To make the base I used GW’s modular base kit to make a 50mm base and then superglued the 4 smaller resin bases to it. I then filled the gaps with some filler. After a grey drybrush and slightly inked the stone green and brown with GW’s washes to give an older weathered look to the stones. Moving on to the actual scenery. 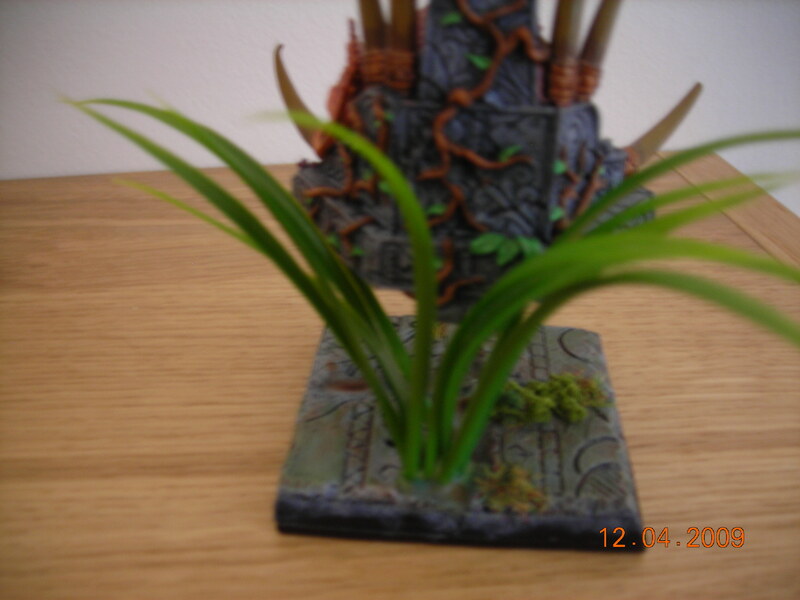 The large jungle plant in the background is from some jungle scenery I bought at Salute this year. I also poured some water effect into the gaps between the stones to give the impression of standing water. Some static grass and moss was then glued on. After having a quick think, I’ve started to paint up a snake to go on the base too to add a bit of colour and tie in with the slann model (lots of snakes and frogs on his palanquin). Bit of a closer up. You can see a bit of the water in the next picture, as well as the jungle plant.